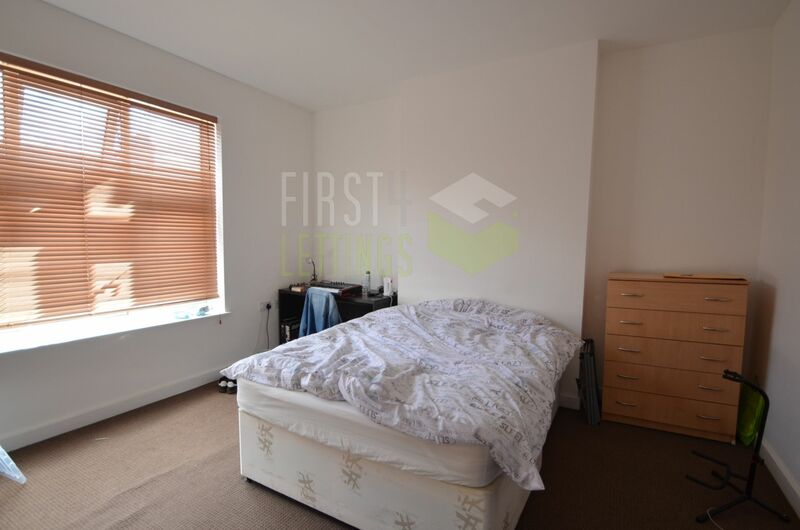 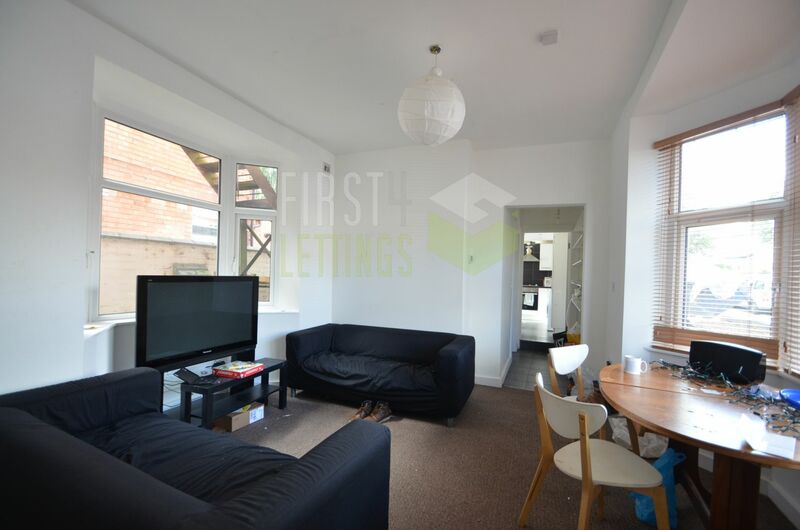 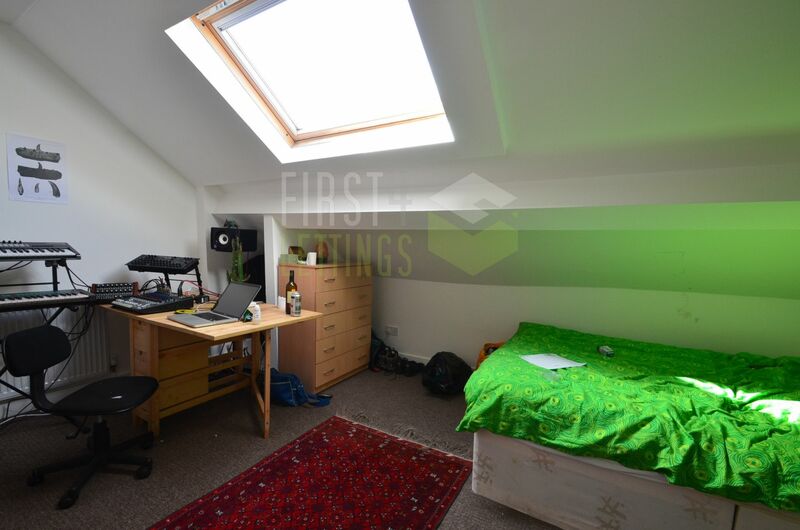 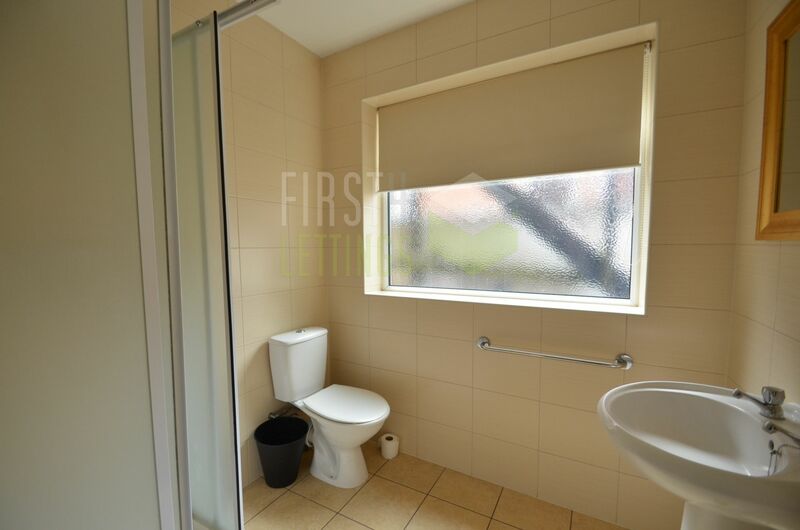 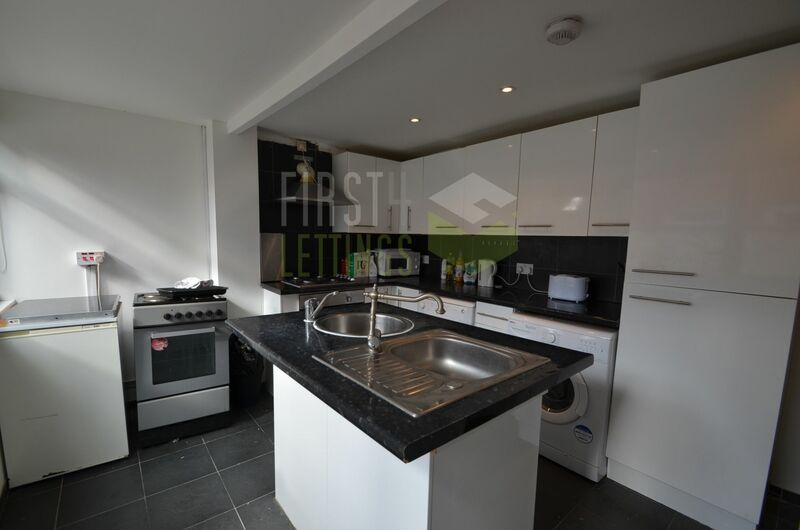 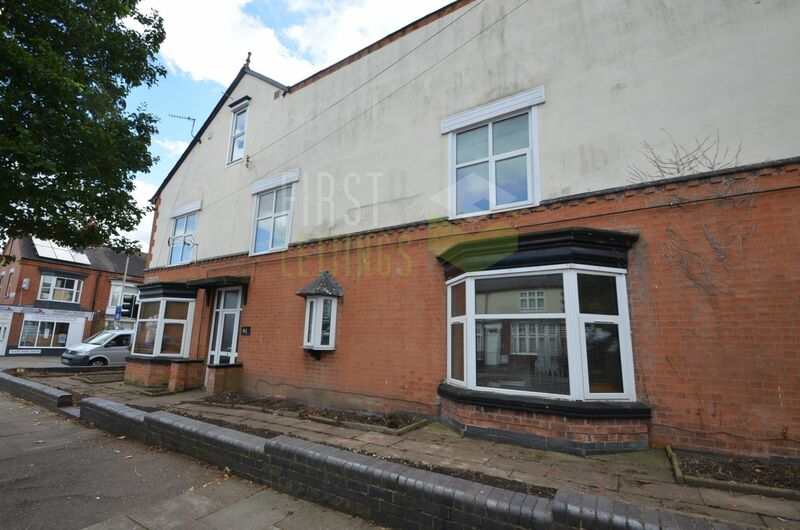 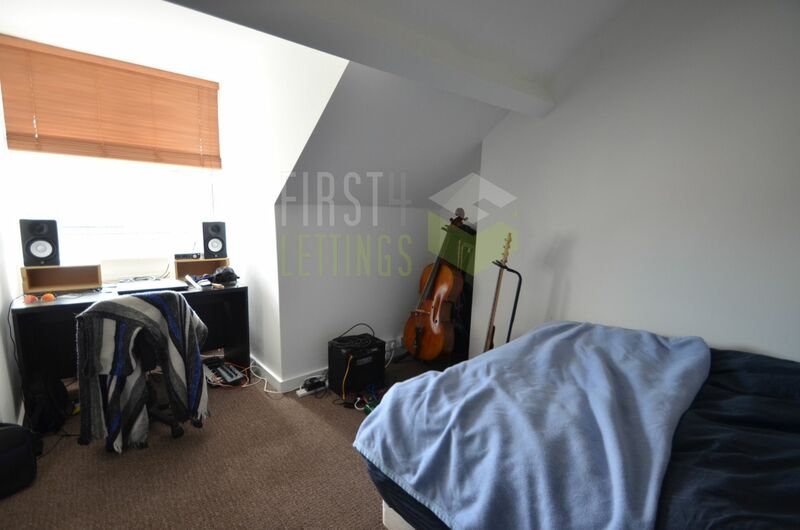 STUDENT house for 2019/20 located in the WEST END close to the DeMontfort University. 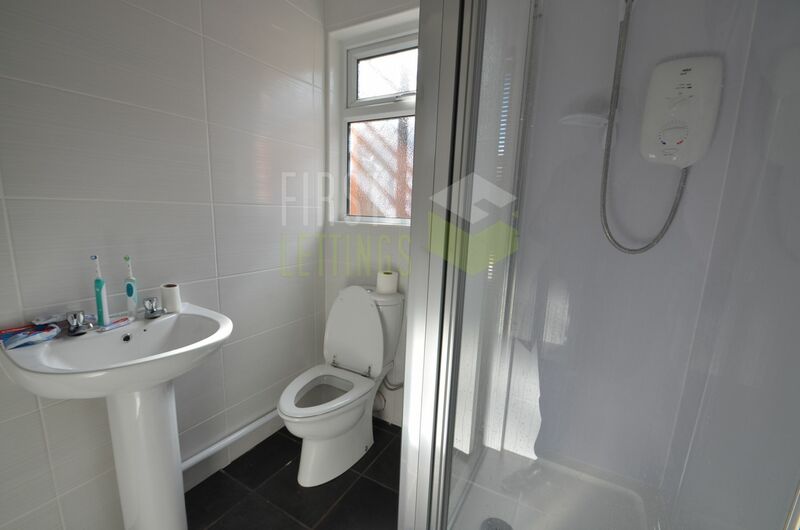 Featuring 7 DOUBLE BEDROOMS, 2 BATHROOMS, LOUNGE, KITCHEN and GARDEN! 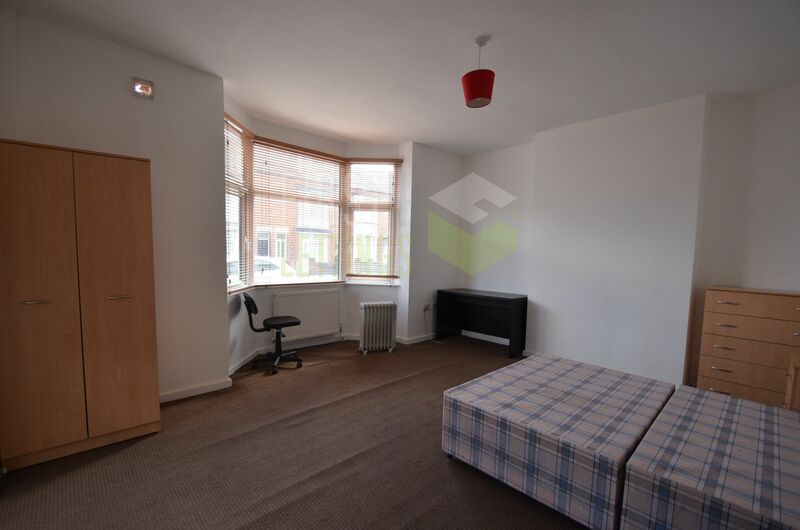 *Only £105.00 per room per week based on seven sharing* BILLS INCLUDED: HI-SPEED WIFI, GAS, ELECTRICITY, WATER & TV LICENCE!